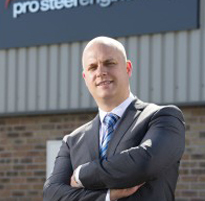 Caldicot-based steel specialist firm Pro Steel Engineering has been shortlisted for two prestigious awards in separate ceremonies on the same night. As a result of new and exciting projects coming up in the future, we are looking for Project Managers to help us continue our expansion. Applicants for Project Manager roles need to have technical and commercial experience in structural steelwork. 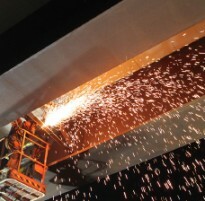 In the last financial year Pro Steel Engineering increased turnover by more than £11 million, up from £3.6 million to £15.5 million. The referendum has happened and the result has been determined, but it seems the fallout will continue for some time. What we really need now is stability and for that we need unity across the political spectrum. 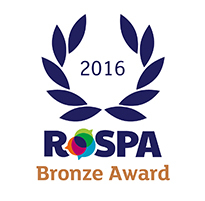 of the RoSPA Occupational Health and Safety Awards 2016.
the prestigious annual scheme run by the Royal Society for the Prevention of Accidents (RoSPA). 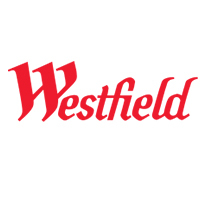 a variety of projects as part of Westfield Shopping Phase Two. 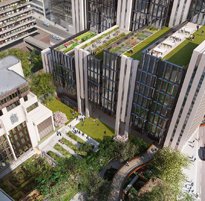 a project within the London Wall Place development. 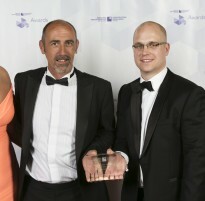 We are thrilled to be the recipient of SME of the year at the 2015 Constructing Excellence in Wales (CEW) Awards. 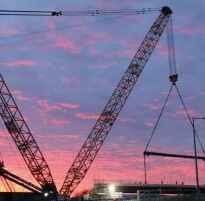 Hosted at Celtic Manor and presented by BBC Wales’ Jason Mohammad on Friday 19th June, the annual event celebrates the best in Welsh construction and best practice. 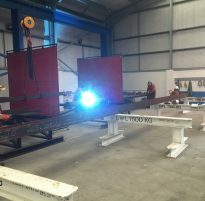 We are thrilled to announce that work has begun to install the steelworks of the new Olympic Stadium roof. 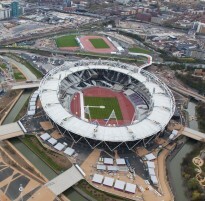 Partnered with leading structural steelwork fabricators William Hare and Balfour Beatty, the roof installation is part of the £190m transformation of the east London venue, which is due for completion in Spring 2015 with Premier League team West Ham United set to move to the arena in 2016. Transport for London (TfL) has recently announced it will work with small firms for the £330m redevelopment of 70 of its train stations, something we believe local authorities could learn from. First seen on Local Government Executive (LGE).